Hello all!! 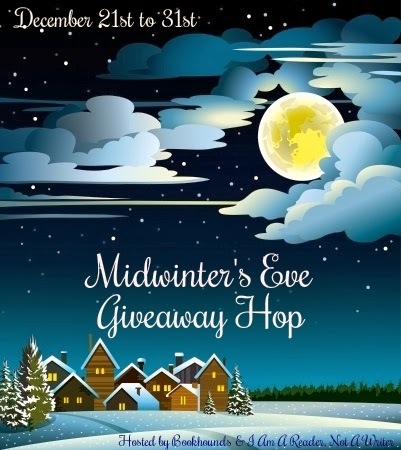 Thank you for stopping by on our stop on Midwinter's Eve Giveaway Hop Hosted by Bookhounds & I Am a Reader, Not a Writer. We are giving away a signed ARC of Unbreakable by Kami Garcia! We think this is the perfect book to read on a cold winter day.